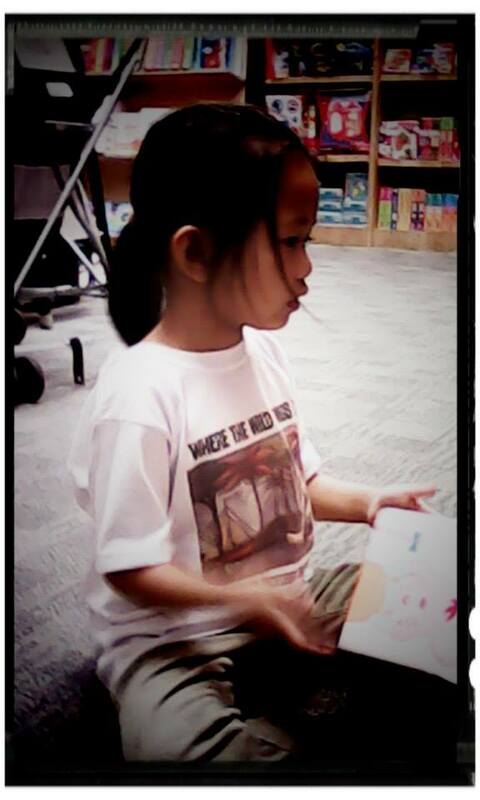 Nanay's Trip Project Raise A Reader raising readers we are readers shirts Read and inspire. Wear your WE ARE READERS shirts now! Read and inspire. Wear your WE ARE READERS shirts now! 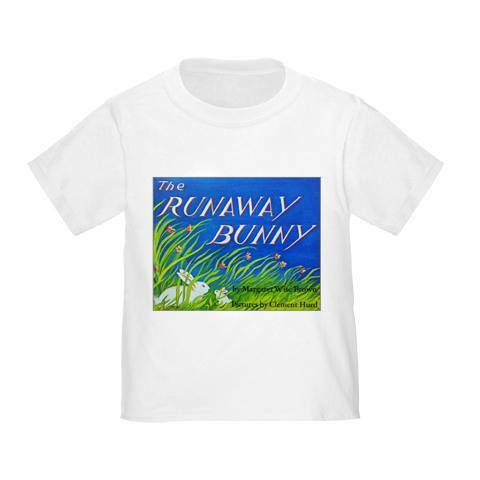 Raising our children as readers can be fun and fashionable too! 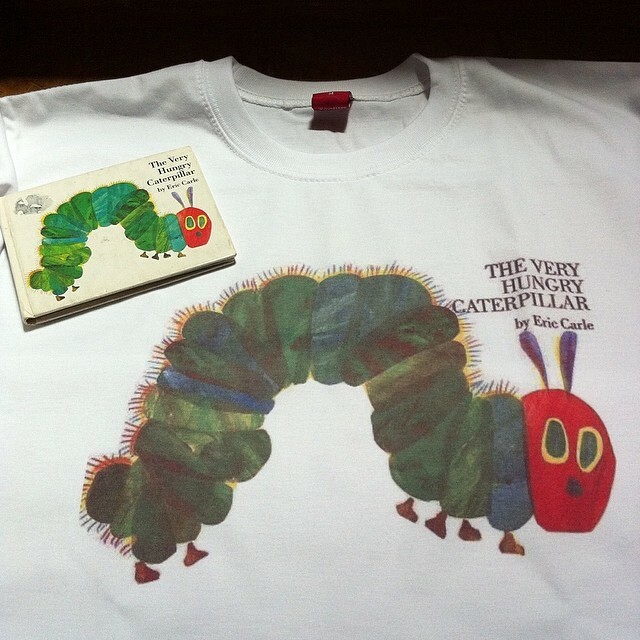 Our little bookworms will definitely love seeing the very hungry caterpillar on their shirts! 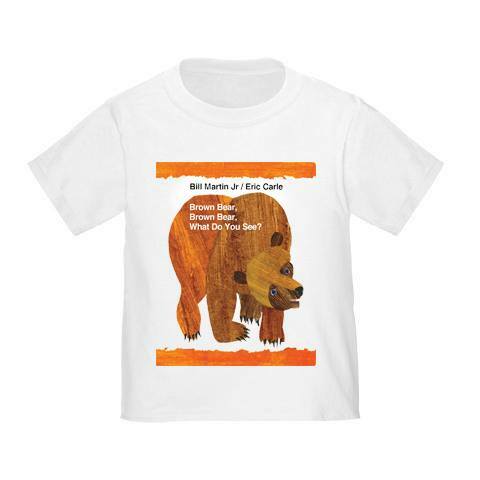 They will never get tired of wearing their Where The Wild Things Are shirts just like their endless plea to read the story again and again before they go to bed. Maestro Rio Shop (MRS),our family's small printing business has just launched its WE ARE READERS shirt series. 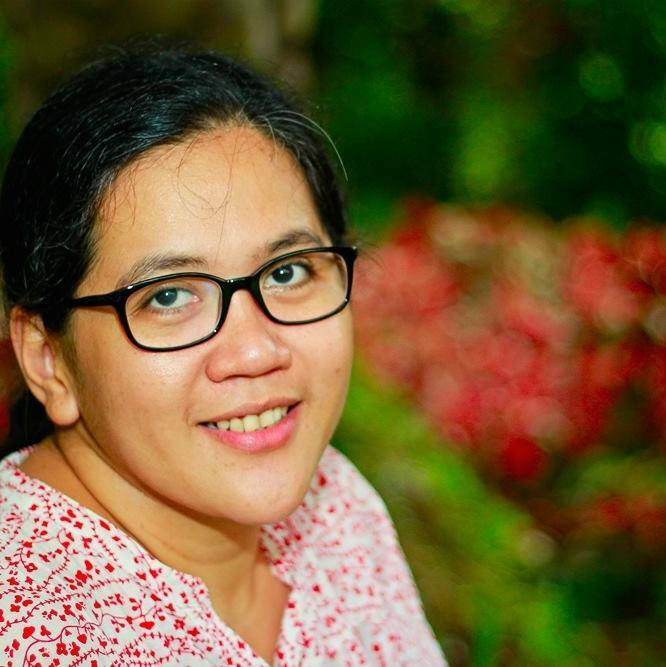 More than printing the covers of our favorite books on shirts, WE ARE READERS shirts aim to cultivate a genuine love for reading in our families. 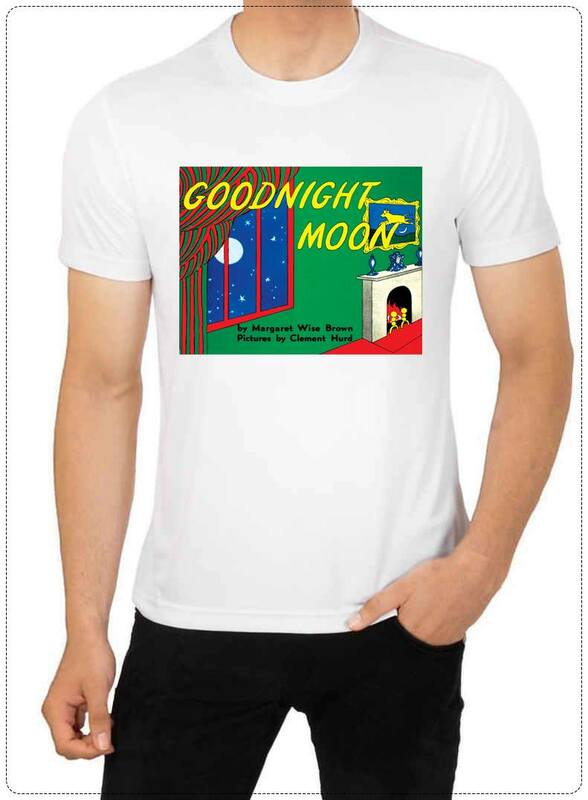 This is also one way of inspiring others to read these books printed on our shirts and experience the same magic our children had while reading these stories. Here are our first batch of WE ARE READERS shirts inspired by our family's favorite books. Eric Carle ( and Sandra Boynton too!) saved us from getting stuck on reading Disney story books. After attending that "book list changing" workshop of The Learning Basket (You are Your Child's First and Best Teacher is scheduled on the 14th of this month, save your seat! ), my husband and I were very lucky to have found some of Eric Carle's best works in thrift book shops. The colorful and unique illustrations fascinated our toddler each time we turned the pages of Brown Bear, Brown Bear, What Do You See! Learning colors became a very fun and easy learning experience for our son. Here are some of our favorite books printed on shirts! Maestro Rio Shop customizes shirts too! Tell us your favorite book and we'll print its cover on your shirt. You can also send us a private message in our Facebook page and please show us some love by clicking the LIKE button. Maraming salamat!